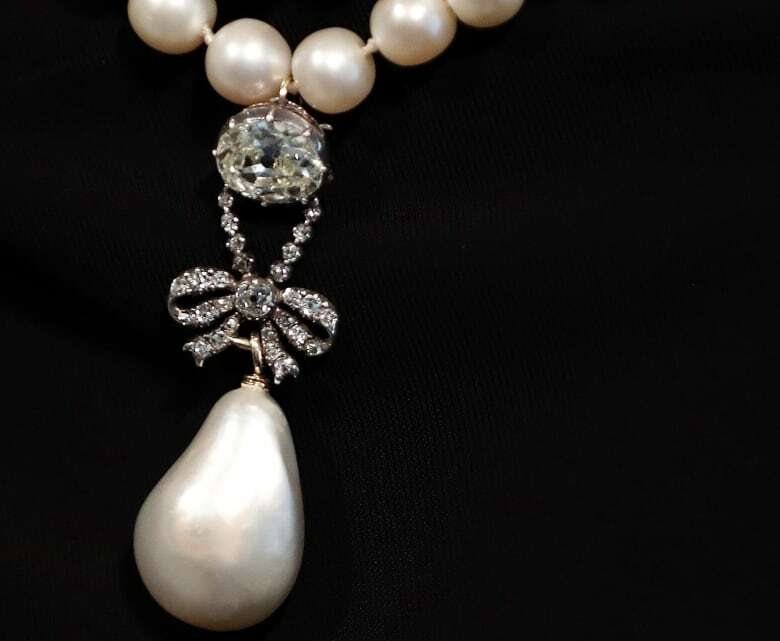 A large, drop-shaped natural pearl pendant sold for a hammer price of $42 million at an auction of jewelry that once belonged to French Queen Marie Antoinette, which Sotheby's is calling a record price for a pearl at auction. The "Queen Marie Antoinette's Pearl," a diamond-and-pearl pendant, was among the highlight offerings on the block at the Sotheby's sale of jewelry from the Bourbon-Parma dynasty. Like many of the 10 former Marie Antoinette pieces up for sale on Wednesday, the pendant obliterated its pre-auction expected price of $1.5 million to $2.5 million. Before falling to the guillotine, she had secretly smuggled abroad some of her most treasured possessions to her relatives. "The Marie Antoinette pendant is simply irreplaceable," said Eddie LeVian, CEO of jewelers Le Vian, said before the sale. "This is about far more than the gems themselves: Marie Antoinette's jewelry is inextricably linked to the cause of the French Revolution." 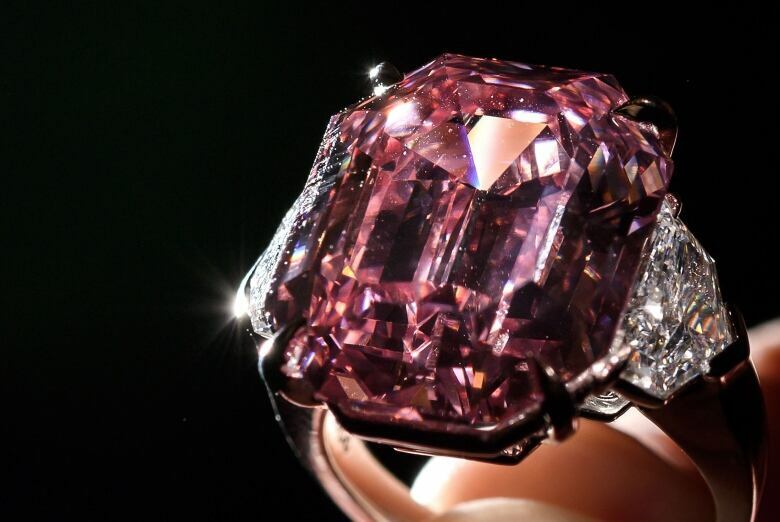 Yesterday, the Pink Legacy set a new world record for price per carat for a pink diamond at rival auction house Christie's. Jeweller Harry Winston was the buyer. An earlier version of this story said the Pink Legacy was sold at Sotheby's. It was sold at Christie's.